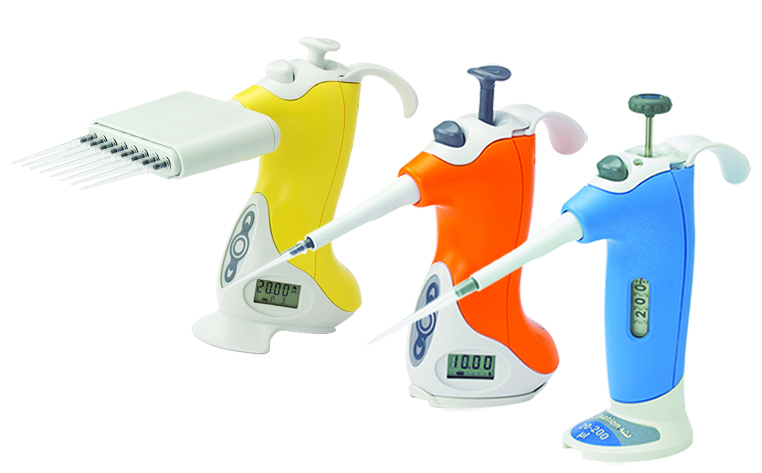 Have you been wishing for a pipet controller that also multi-dispenses accurately with the push of ONE button? Your wish has come true with VistaLab’s newest, never-before-seen aliquoting pipet controller product to help your productivity! 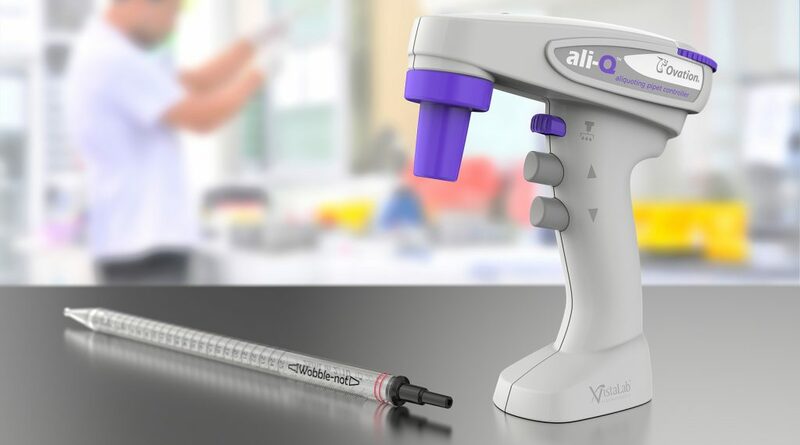 ali-Q is an aliquoting pipet controller that works like other pipet controllers you’re used to. But ali-Q does more! Set the aliquot volume on the purple ali-Q dial and then press and hold the purple aliquoting button to dispense each shot. Purple is the magic color! Amazing accuracy and precision! 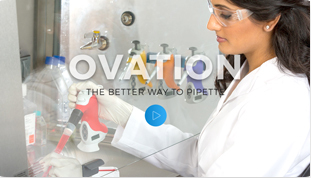 Learn more, and be the first on your block to get the latest in liquid handling innovation! 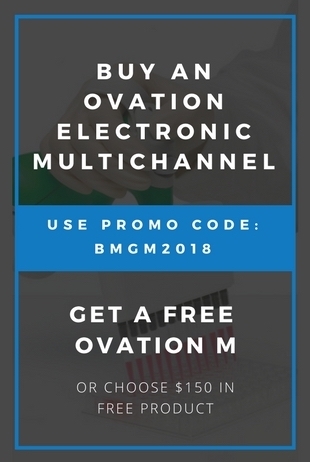 Put ali-Q to Work for You! Faster aliquoting, highly accurate multi-dispensing, more productivity, and less fatigue. For all those tubes you have to do, just pick up an ali-Q! ORDER NOW! Special Introductory price.